Ready to make your house look new again? Pressure Washing cleaning is one of the most economical ways to increase property values while, at the same time, restoring and extending the life of a home by removing stains from mold, mildew, algae, lichen, dirt and other harmful pollutants from the exterior features of your home or commercial property. Street Appeal Pros Power Washing services Cape Cod and specializes in exterior house-washes, roof cleaning, cedar cleaning and deck restoration as well as patio and paver cleaning. Our residential and commercial cleaning services will make homes or businesses look new, fresh and clean again. 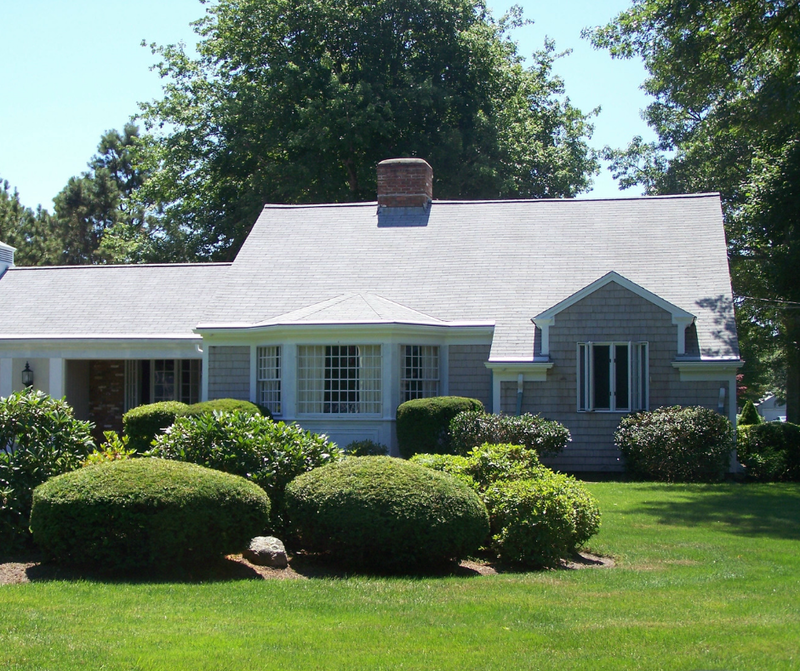 With over 11 years of cleaning 2,500 + homes on Cape Cod, we believe we offer the best quality and longest lasting “clean” available. Our team of PROS apply the correct pressure on all types of surfaces to ensure there is no damages to your property using light pressure using special, custom-tooled nozzles that we manufacture for the power washing industry called “Soft Tips”. We’ve customized that technique to reduce the impact pressure on a home by up to 70%. When a home is professionally cleaned this way, no damage occurs.